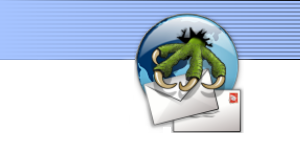 If you want to help us towards the development of Claws Mail, or just as a thank you, donations are welcome. You can also make donations by purchasing Claws Mail material (mugs, t-shirts, and more). The Claws Mail team would like to thank the following sponsors and donators, who help us a lot in one way or another.